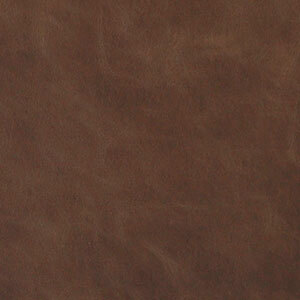 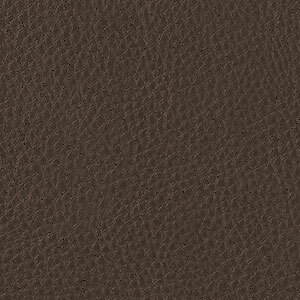 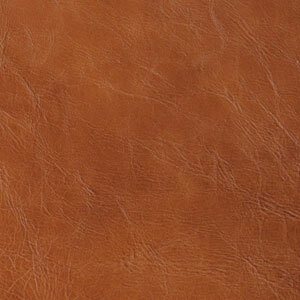 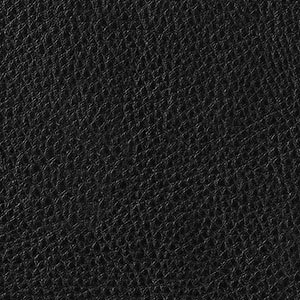 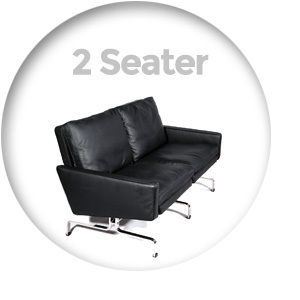 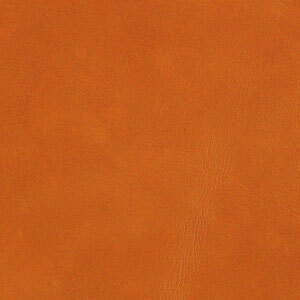 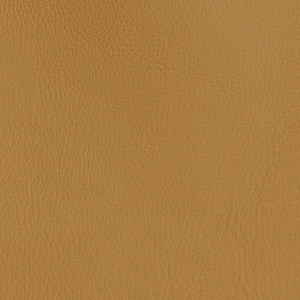 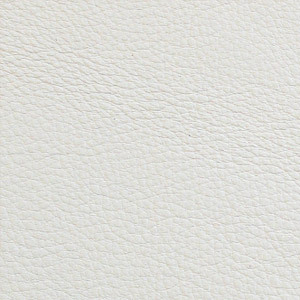 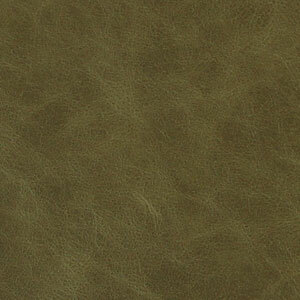 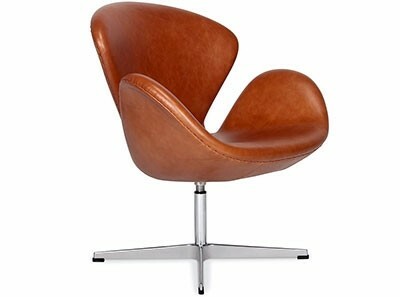 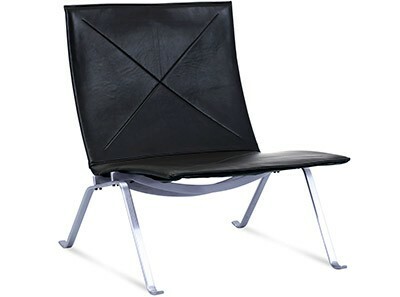 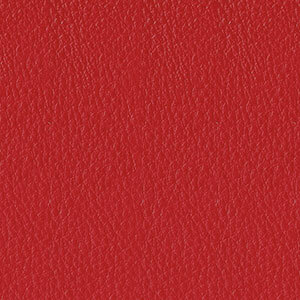 All surfaces are 100% full-grain Italian Aniline Leather. 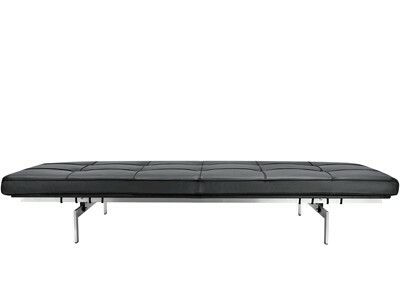 Cushions are PU injected 'Memory Foam' layered with feather to ensure superior comfort and cushion shape. 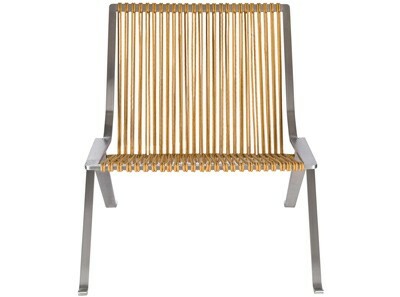 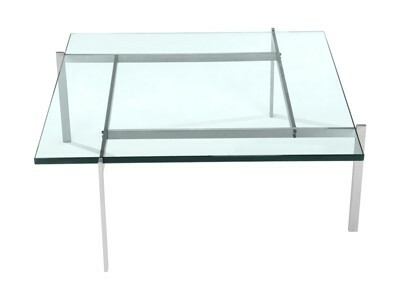 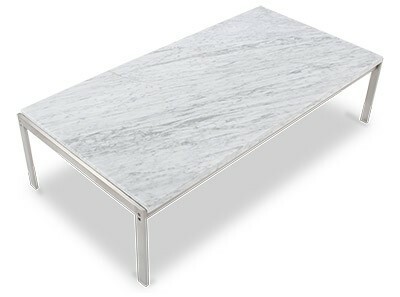 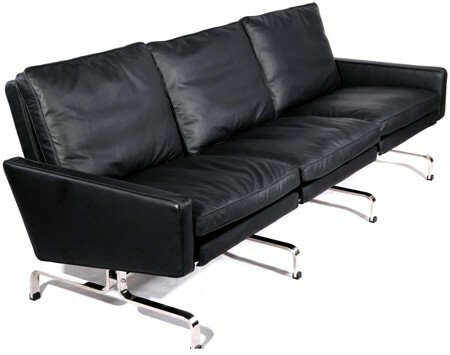 Legs are pre-stressed British Stainless Steel (#304 grade), the highest quality grade used in furniture production. 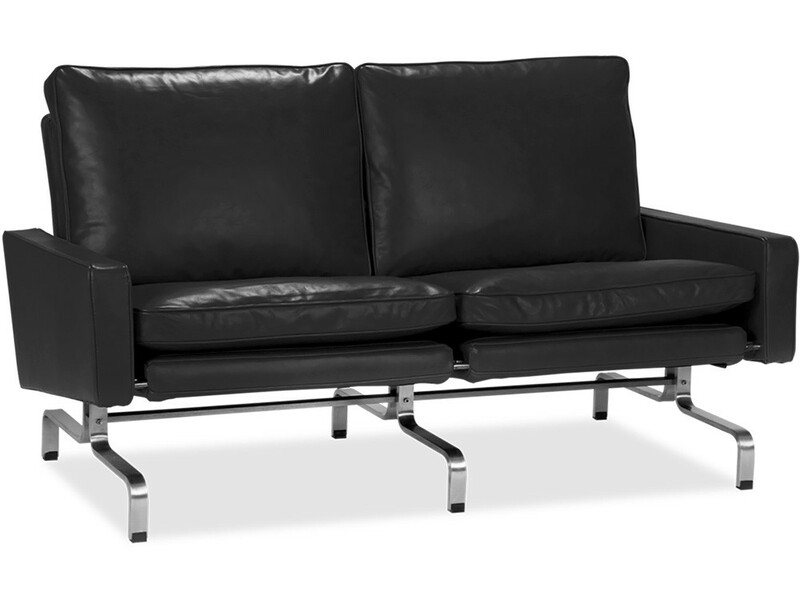 5 YEAR Warranty | SAVE 35% | This is a platinum quality reproduction of the PK31 Sofa 2 Seater by Poul Kjaerholm (Platinum Replica), designed in 1958. 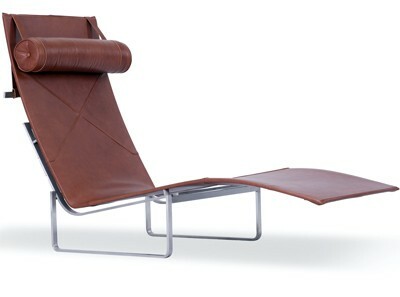 Handmade from the finest materials around a sturdy steel frame with British #304 grade Stainless Steel legs, the cushions are Polyurethane injected 'Memory Foam' with Feather topper layers, and is upholstered in a selection of 100% full-grain Italian Aniline Leathers.